KKvsGCardinal | The Kaiju Fan Marketplace! June 21, 2016 / Jon D. B. 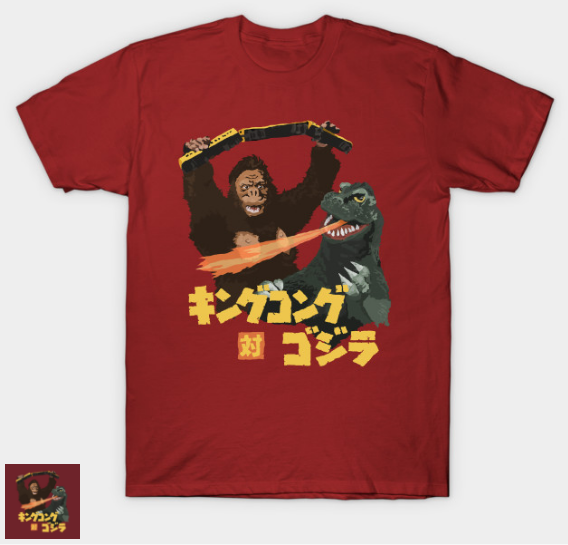 ← Exclusive KING KONG vs GODZILLA Tees! On Sale Now!